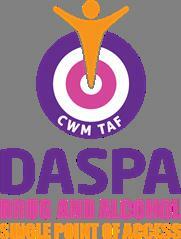 Please ring 0300 333 0000 to contact DASPA (Drug and Alchohol Single Point of Access) who will be able to provide local information and advice about help available. Calls will be answered by a skilled and experienced worker. 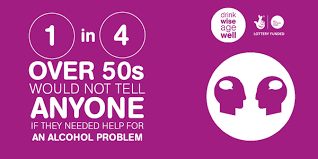 Please find an alcohol unit calculator, and drinking self-assessment tool below in order to help you understand if you may want to consider seeking help; and also if over 50, note the 'Drink Well, Age Well' service info. - home visits and one-to-one advice and support for individuals and their families who may be experiencing difficulties due to their alcohol use. - group meetings that help you cope better and where you can get support from other people in similar positions. - social activity groups, befriending and volunteering opportunities. - helpful advice on what you can do to help if you’re worried about a loved one’s drinking. - a six session Live Wise, Age Well program providing you with the tools to manage life's transitions such as retirement, bereavement or change of routine. - training to support health and social care providers and community organisations to recognise and respond to individuals who may need help because of their drinking. If you, or someone you know is over 50 and feel alcohol is affecting your life then call us directly on 0800 161 5780 for non-judgmental advice and support. Alternatively you can visit our website at www.drinkwiseagewell.org.uk for more information.